With more businesses discovering the importance of internet presence, crowding of the marketplace is inevitable. Investing in technical SEO expertise is necessary for any contemporary business. Implementing an effective SEO strategy is not a straightforward or easy activity. SEO is becoming tougher, particularly for people that are not well acquainted with it. It is essential to keep up with the demands of SEO, especially with search engine algorithms changing every day. Getting your business recognition on the first page of Google is not as easy as it was in the past. We will help you identify the most relevant keywords for your business or site through keyword research to increase your visibility across the primary engines. We analyse your competition using our current software and competition analysis strategies and tools. Contrary to what may think SEO is not just a onetime gig. We will work with you whenever you need to update your content in order to maintain a high ranking. Listening and understanding. Our team of professionals takes the time out to fully understand your needs and specifications before we undertake any project. SEO can be daunting and challenging. We will not throw technical terms at you to impress you. We take the time out to listen to your ideas and find a way to merge them with ours. This way, our partnership will explore all the options available depending on your needs and tailor a plan geared towards success. Our team will present a strategy that works after conducting extensive research and forward a presentation to help you understand how every action was undertaken will help you achieve your goals. Once we settle on a strategy, a team of dedicated professionals under the guidance of a competent project manager will handle all your needs, start to finish. Task DAA with the commission of providing successful SEO packages Australia that include essential keyword research, on-page optimization, link building, as well as provide you with comprehensive reporting and ranking analysis. With millions of daily searches taking place every day, SEO Melbourne is your best bet to create brand awareness and improved visibility. 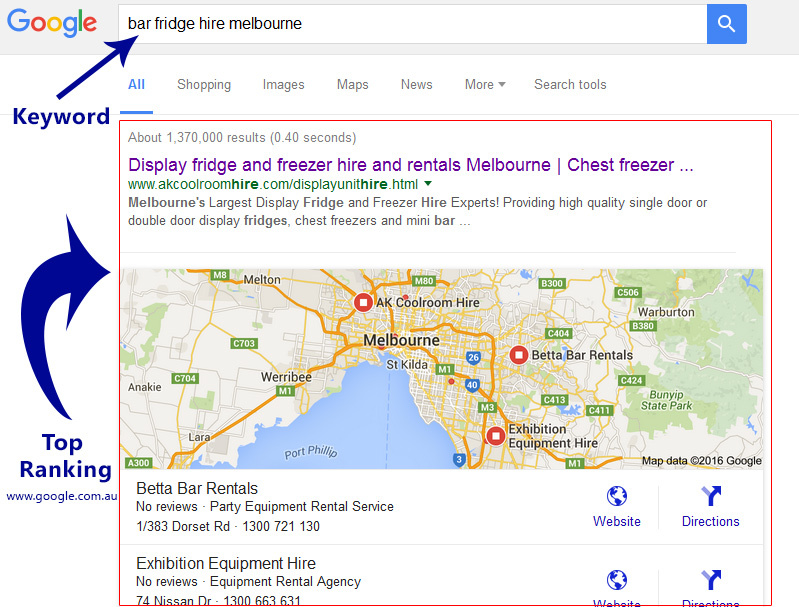 For the best SEO packaging Australia and SEO Melbourne services, rely on us!